The Givi Mud Guard Kawasaki Versys 650 (10-15) (MG4103) is part of the latest Givi collection. 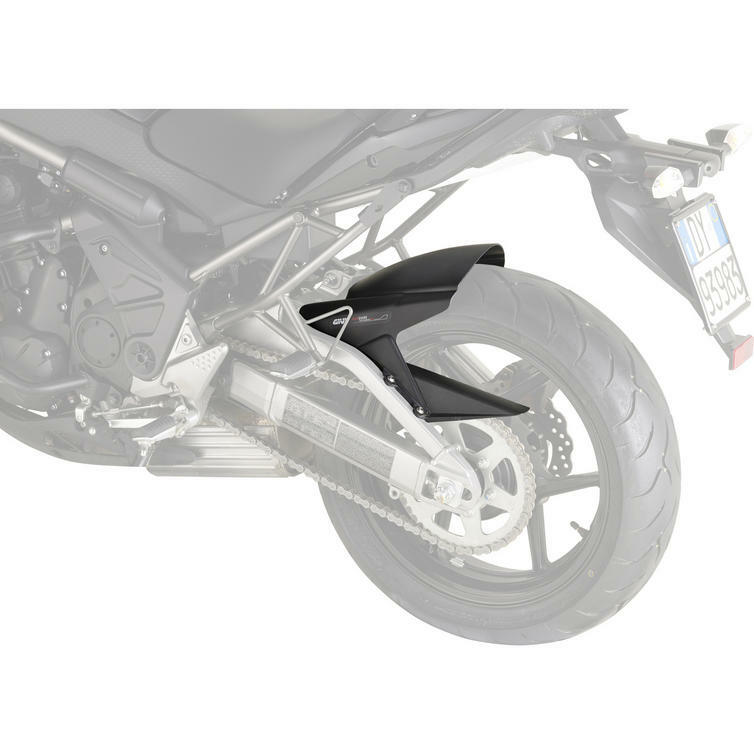 Designed to fit Kawasaki Versys 650 (10-15), the Givi MG4103 Mud Guard keeps your bike's tail tidy by preventing road grime buildup. View all Givi Motorcycle Accessories. View all Motorcycle Body and Frame Parts.